Bobsledder Nikolai Khrenkov was responsible for the collision that led to his death. Olympic bobsledder Nikolai Khrenkov, who was killed in a car accident earlier this week, was responsible for the collision that led to his death, regional investigators said Thursday in an online statement. According to the Krasnoyarsk investigative committee, Khrenkov was at the wheel of his car on Monday when it strayed out of its designated lane and into oncoming traffic. Khrenkov's car then collided head-on with another vehicle, resulting in the deaths of both drivers, the statement said. Khrenkov, a two-time silver medallist at the European bobsleigh championships, is due to be buried Thursday in his home town of Zheleznogorsk in the Krasnoyarsk region. 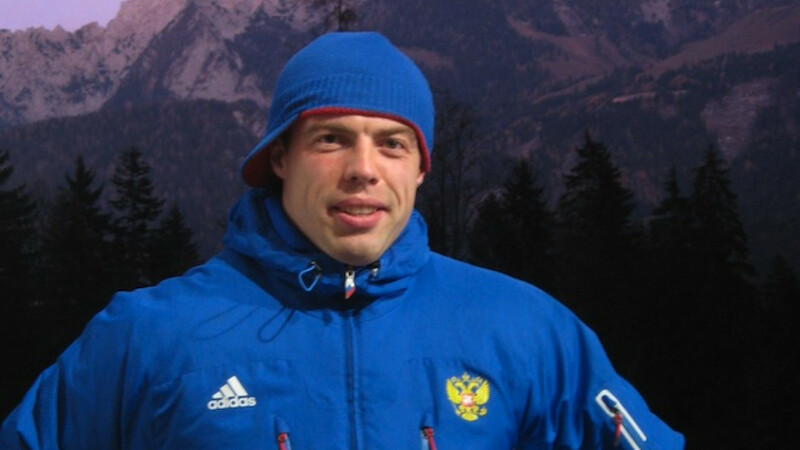 Famed Russian bobsledder Alexander Zubkov will be present at the ceremony, RIA Novosti reported. The country's bobsleigh federation has agreed to foot the cost of return flights for any member who wishes to attend the funeral, the report said.